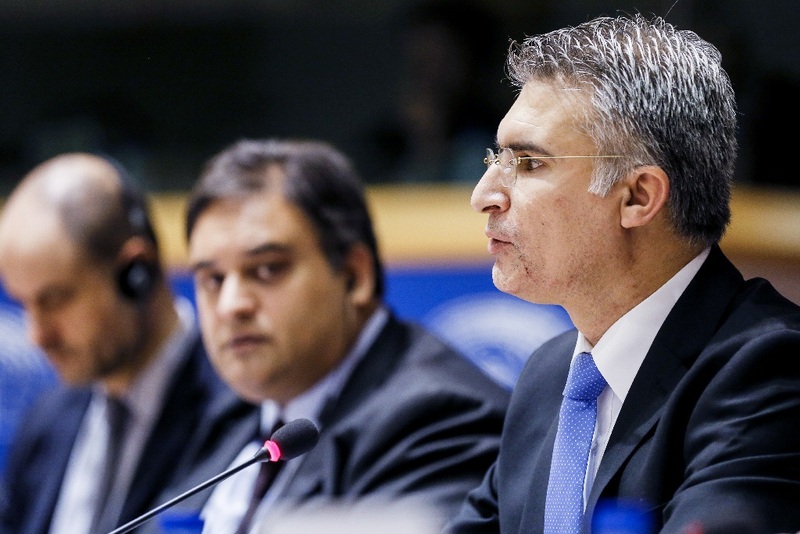 Headlines > Priorities > Refugees > Current page:: Refugee crisis: "The scenes of 2015 must not be repeated"
Addressing the civil liberties committee, Maltese minister Carmelo Abela pledged to tackle divergences among national governments on the issue of migration: "The basis of dialogue should be responsibility and solidarity. Directly or indirectly, all member states are affected by migration.” He added: “While we need to give refuge to those in need, we must be quick in returning those who do not qualify for protection." 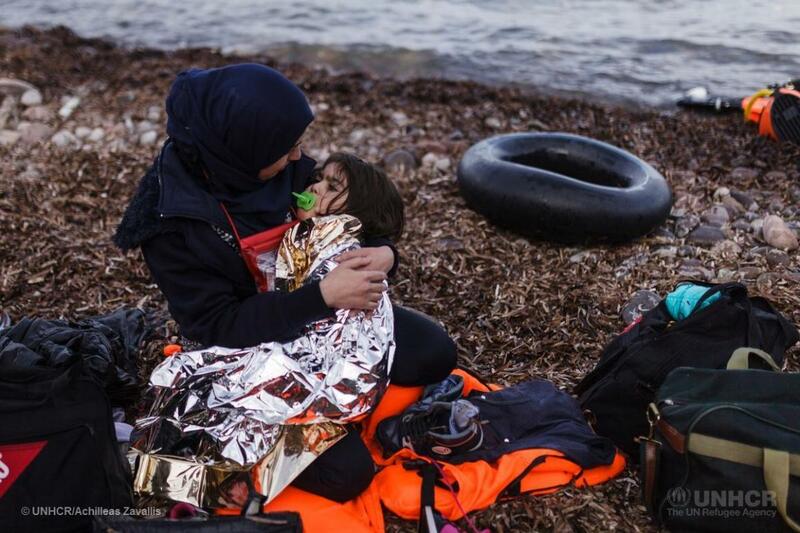 Abela also urged that the EU-Turkey refugee deal be respected. In a meeting with Commission representatives, also on 12 January, Ana Gomes (S&D, Portugal) described the EU-Turkey deal as “illegal and immoral”. Responding to suggestions that a migrant deal with Libya be modelled on the Turkey agreement, UNHCR representative Vincent Cochetel said: “This cannot be a blueprint for Libya.” His sentiment was echoed by Dutch Green member Judith Sargentini. Dutch EPP member Jeroen Lenaers noted that the EU-Turkey deal had resulted in a reduction in deaths trying to reach Greece. However, he added: “If we want to get it to work we need to make sure the conditions for hosting refugees are much better." UNHCR representative Cochetel recommended that member states establish systems for the fast adoption of guardians and the restoration of family tracing. S&D member Josef Weidenholzer (Austria) criticised the ineffectiveness and fragmentation of EU registration systems, while Italian S&D member Cécile Kyenge added to UNHCR calls for a simplified bureaucracy for dealing with asylum applications. Click on the links to the right to look back at the civil liberties committee meetings of 12 January.